What can I say? 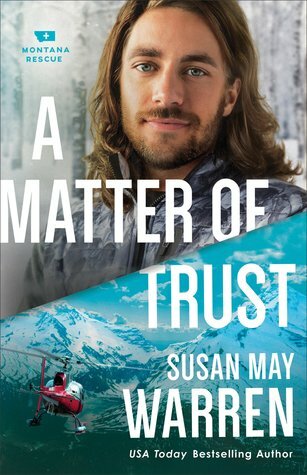 Susan May Warren is such a talented author I rarely can let a book of hers sit very long. As usual I couldn't put this book just because I enjoyed the characters and setting so much! The suspense is so fun to read and oh my goodness the underlying back story that has been going on through all the books is driving me crazy! Of course we only get tidbits in each book and won't find out the truth until the last book. So that being said, if you haven't read these books in order I highly recommend that you do simply for the crazy suspenseful backstory! Anyway moving on, there were a couple of cheesy romance type things that I didn't love but otherwise this made for an entertaining read. I have skied since I was five and grew up in basically the setting of this book so that made it extra special. I liked the ski patrol angle and I also think the secondary characters were superb!